The June campaign finance reports are in and they will be the last ones available prior to the primary. Today, we’ll look at the County Executive race. A note on methodology. First, we calculate total raised and total spent across the entire cycle and not just over the course of one report period. Second, we separate self-funding from funds raised from others. Self-funding includes money from spouses. Third, for publicly financed candidates, we include public matching fund distributions that have been requested but not deposited in raised money and in the column entitled “Cash Balance With Requested Public Contributions.” That gives you a better idea of the true financial position of publicly financed campaigns. Below is our fundraising summary for the County Executive candidates. 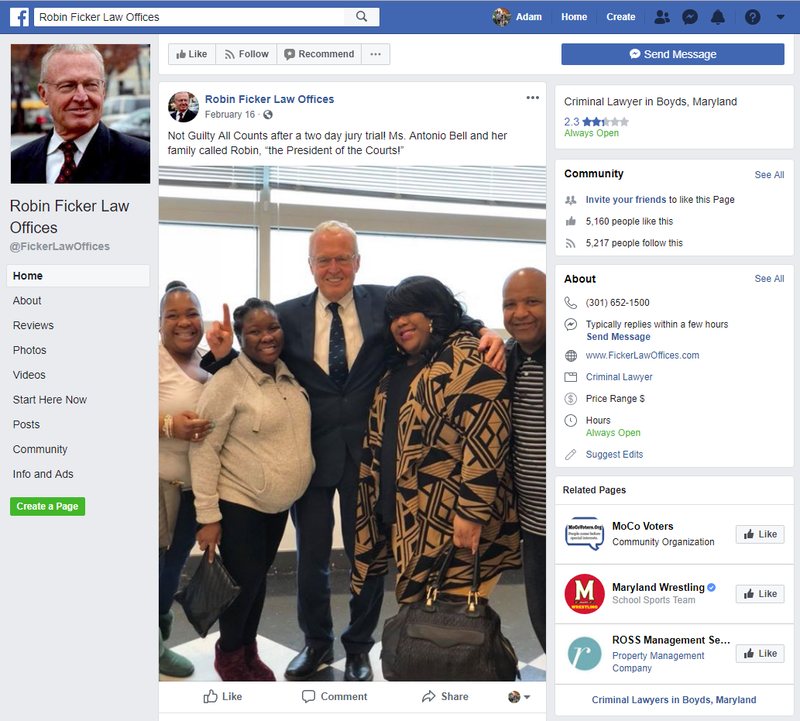 The numbers for Robin Ficker presume he has qualified for public matching funds but we have not heard definitively whether he has. It’s official: David Blair has broken Steve Silverman’s 2006 spending record of $2 million in an Executive race. (Sorry Steve but you knew it wouldn’t last forever!) Blair’s $3 million in spending, mostly self-financed, exceeds the $2.1 million combined total so far reported by the other candidates. Marc Elrich has excelled in public financing and has also had the good fortune to see the second-best financed candidate (Roger Berliner) going negative in TV and mail against the best-financed candidate (Blair). Combine that with the attack strategy of Progressive Maryland and Elrich can use his own money to promote himself and let others do the dirty work of bringing Blair down. It couldn’t get any better for Elrich. Speaking of the attacks on Blair, the scale of them is becoming clear. Berliner has spent $51,048 on mail and $391,234 on TV, all of which had negative messaging about Blair. The Progressive Maryland Liberation Alliance PAC has so far raised $100,000, most of it in union money, to oppose Blair. The combined amount between the two – $542,282 – is likely the most money ever spent on attacking a candidate for County Executive and the race is not over. To our knowledge, none of the other Executive candidates has been targeted by negative TV commercials or negative mail. The other three Democratic candidates – George Leventhal, Rose Krasnow and Bill Frick – are struggling to compete with limited resources. Leventhal has had money problems for the entire campaign but he is working his heart out. That plus his longevity and diverse base of supporters get him into the mix but he is still a long shot to win. We have written about Elrich’s base before: it’s a combination of anti-development activists, progressives and people living in and near Takoma Park. But Blair is developing a base too by consolidating those who want a different direction in county government. Frick and Krasnow have a similar message but they don’t have the money to make it stick like Blair does. And so this election is turning into a contest between different visions of change: a move towards greater progressivism or a move away from tax hikes and towards more economic development. Who knows which side will win? One of the purposes for the disclosure of political contributions is to help voters decide whom to support in elections. In order to serve that role, contributions should be disclosed with enough time remaining before the election so that voters can review them before proceeding to the voting booth. But that’s not quite the case in Maryland. Recently, we wrote that the percentage of voters who vote early has been rising for years. That percentage hit a high of 31% in the 2016 general election and could be between 20% and 25% in the upcoming primary. Unfortunately for some of those voters, they will not have access to the latest campaign finance reports when they vote. Consider the following entries on the state’s election calendar. The above calendar shows that people voting during the first two days of the early voting period will have no way to know about the contents of the last pre-election campaign finance reports when they vote. This is potentially important because there are sometimes surprises in those last reports. In 2014, the Baltimore Sun reported on October 26 that Democratic gubernatorial candidate Anthony Brown received a $500,000 loan from the Laborers Union in his final pre-general report, an unusual event that far exceeded the $6,000 limit on PAC contributions. However, early voting started on October 23. According to the State Board of Elections, 101,537 people voted during the first three days of early vote in the 2014 general election and would have not seen that report in the Sun. One can easily imagine similar surprises occurring with regards to big self-funding checks, bundled corporate contributions, out-of-state PAC checks or the like. To remedy this problem, we request that the State Board of Elections and/or the General Assembly change the due date of the final pre-election campaign finance report to 72 hours before early voting begins. This will give the media time enough to report on anything interesting in those last reports and for voters to consider it before they head to the booth. Businessman David Blair is being criticized for contributing $1.9 million to his campaign for County Executive. 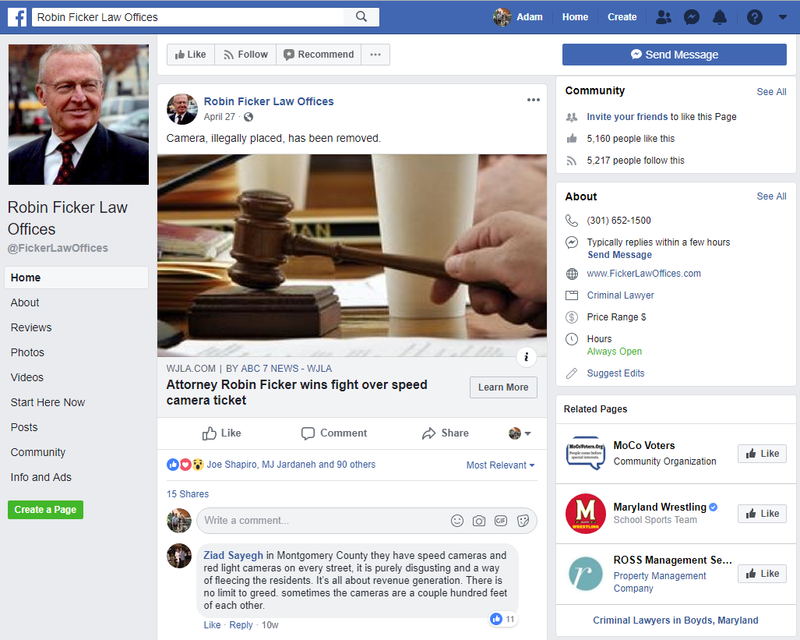 Council Member Marc Elrich, who is also running for Executive, told the Post, “David Blair can use money to commission polls and then create an image of himself based on poll results… We’ve had enough of buying images and elections.” That leads us to a question. How have other big self-funders done in MoCo? 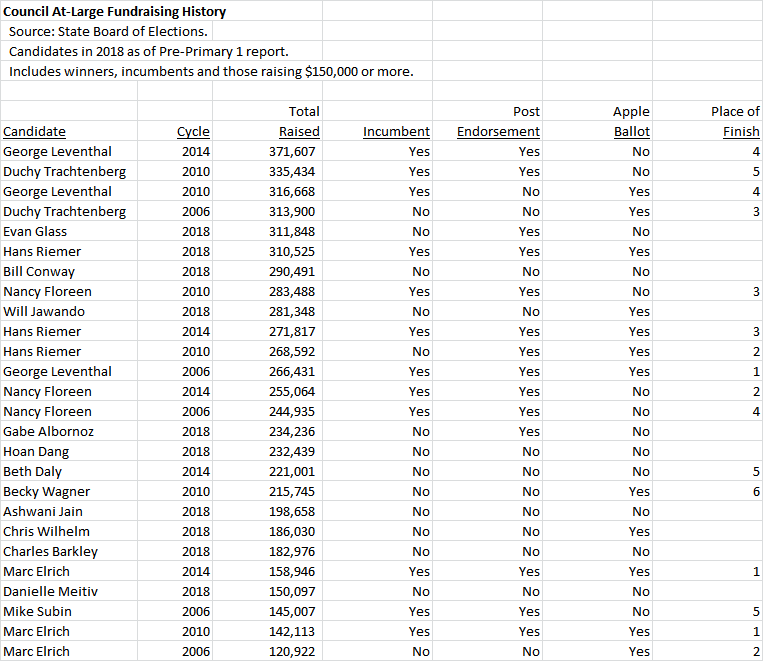 The chart below shows all MoCo-based candidates since the 2006 cycle who have self-financed at least $200,000 in an election. Notice something? Only one of these folks won the election in which they self-financed at least $200,000: Congressman John Delaney. Why did so many of these self-funders lose? Here are a few reasons applying to various races. They ran in the wrong district. This might be the biggest reason Total Wine co-owner David Trone lost the Congressional District 8 race despite massively outspending the winner, Jamie Raskin. 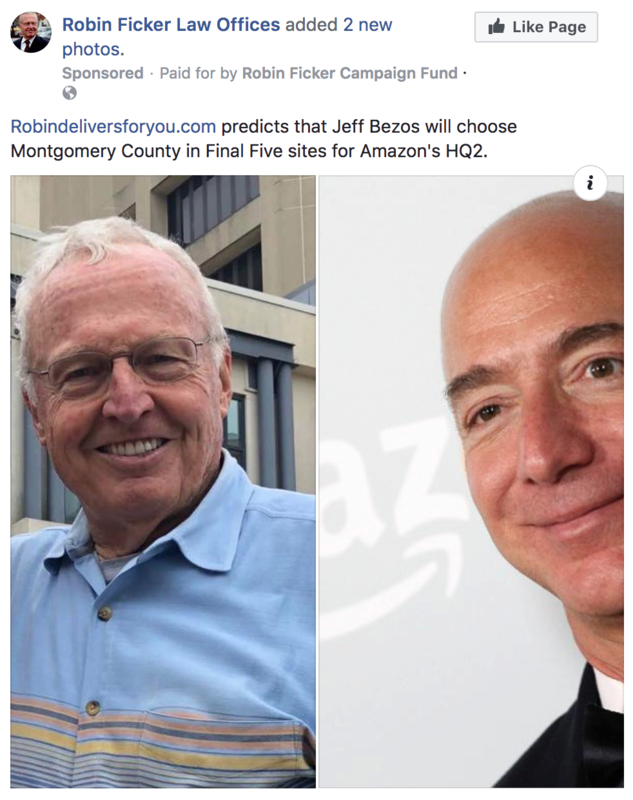 The odds were long that CD8, with its dark blue enclaves of Takoma Park, Downtown Silver Spring, Kensington and Chevy Chase, would elect an alcohol salesman over a progressive, brainy and likeable college professor. Trone is much better off in CD6 with its more moderate voters. Similarly, real estate developer Josh Rales was no match for long-time Congressman Ben Cardin and former Congressman and NAACP President Kweisi Mfume in a statewide U.S. Senate primary. Dana Beyer and Amie Hoeber had uphill battles running against incumbents. Hoeber’s entry on this list deserves an asterisk because her committee funding did not include $3.8 million in outside spending by her husband. CD8 candidate Kathleen Matthews had a very generic message primarily targeted at women. District 20 House candidate Jonathan Shurberg’s message was indistinguishable from the other candidates in his race, some of whom were endorsed by Raskin and had the Apple Ballot. 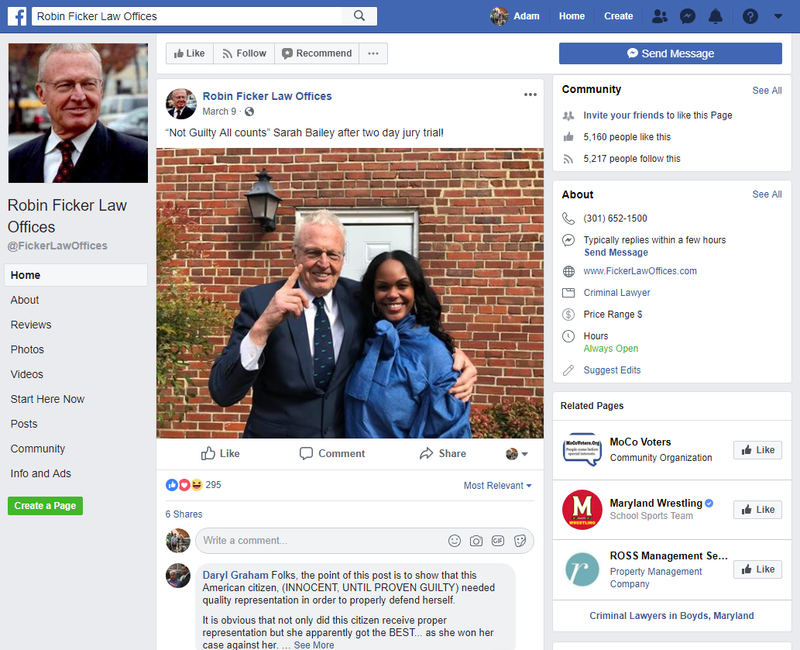 District 19 Senator Mike Lenett ran one of the most negative campaigns in MoCo history against the man who went on to defeat him, Delegate Roger Manno. Lenett’s Holocaust mailer was a killer mistake in the last days of the race. They motivated the other side. One veteran of Raskin’s congressional campaign told us, “We had a motto. You can outspend us but you will not outwork us!” Raskin’s door-knockers were dwarfed by Trone’s army but they were well-trained and highly motivated on his behalf. (This was evident by their comparative performances at your author’s door!) In the end, true-believer volunteers proved more effective than more numerous hirelings. Delaney was the exception because he ran in a district that fit a center-left businessman, his main Democratic opponent took the election for granted, Republican incumbent Roscoe Bartlett was on his last legs and the district was gerrymandered to elect a Democrat. But there was more: in addition to his self-funding, Delaney raised $2 million in outside money during his first win in 2012. Most of his fundraising in his next two wins came from others and not himself. Disclosure: The Executive candidate we are supporting, Roger Berliner, is not self-funding his race. If he did that, his wife would kill him! The May campaign finance reports are in and we will start breaking them down with the County Executive race. A note on methodology. First, we calculate total raised and total spent across the entire cycle and not just over the course of one report period. Second, we separate self-funding from funds raised from others. Self-funding includes money from spouses. Third, for publicly financed candidates, we include public matching fund distributions that have been requested but not deposited in raised money and in the column entitled “Cash Balance With Requested Public Contributions.” That gives you a better idea of the true financial position of publicly financed campaigns. Below is our fundraising summary for the County Executive candidates. 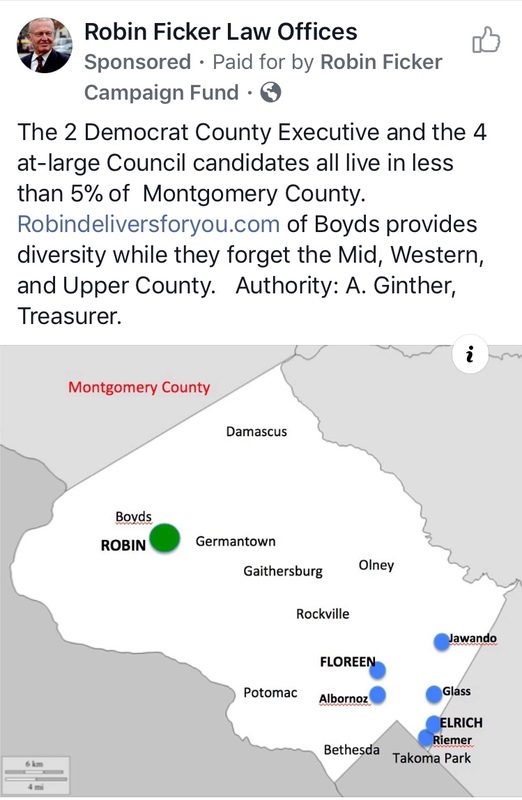 Council Member Roger Berliner (whom your author supports) is the leader in money raised other than self-funding and also in cash on hand. He is closing in on a million dollars raised for the race, which was roughly Ike Leggett’s total in 2006. He has enough money to be heard in the final month. Council Member Marc Elrich is the leader among the publicly financed candidates. His total raised of $745,352 is almost five times what he raised in his 2014 council race when public financing was not yet available. Elrich has a long history of vastly outperforming his fundraising because of his large and loyal base of supporters, some of whom have been with him for decades. With more than $400,000 to spend in the final month, he won’t blow anyone out, but he can combine that with a grass-roots field program to finish strong. Businessman David Blair is going to break Steve Silverman’s fundraising record in 2006 with more than $2 million. The difference is that Silverman raised his money from the business community while Blair is mostly a self-funder. Blair’s self-financing of $1.9 million sends a message that he is deadly serious about winning. He is the strongest of the outsider candidates. Council Member George Leventhal will get votes because of his longevity, name recognition and sheer hard work in the campaign cycle. (His brilliant Avengers-themed video could get some votes too!) But he doesn’t have enough resources to make a big push at the end. Former Mayor of Rockville Rose Krasnow is a substantive and knowledgeable candidate who impresses those she meets. But she made two big mistakes in this campaign: getting in late and using public financing. Those mistakes reinforce each other. If she had gotten in early, she might have been able to raise enough in public financing to compete with the totals accumulated by Elrich and Leventhal. Since she did get in late, traditional financing offered a better option to raise money in a hurry. Now she is in the same situation as Leventhal and Bill Frick: struggling to make a final push. Your author likes Delegate Bill Frick (D-16) a lot personally but he doesn’t have the resources to make his case. We wish Frick had stayed in the House of Delegates and plotted a course to succeed his former district mate, Brian Frosh, as Attorney General. The path not taken will be harder now. 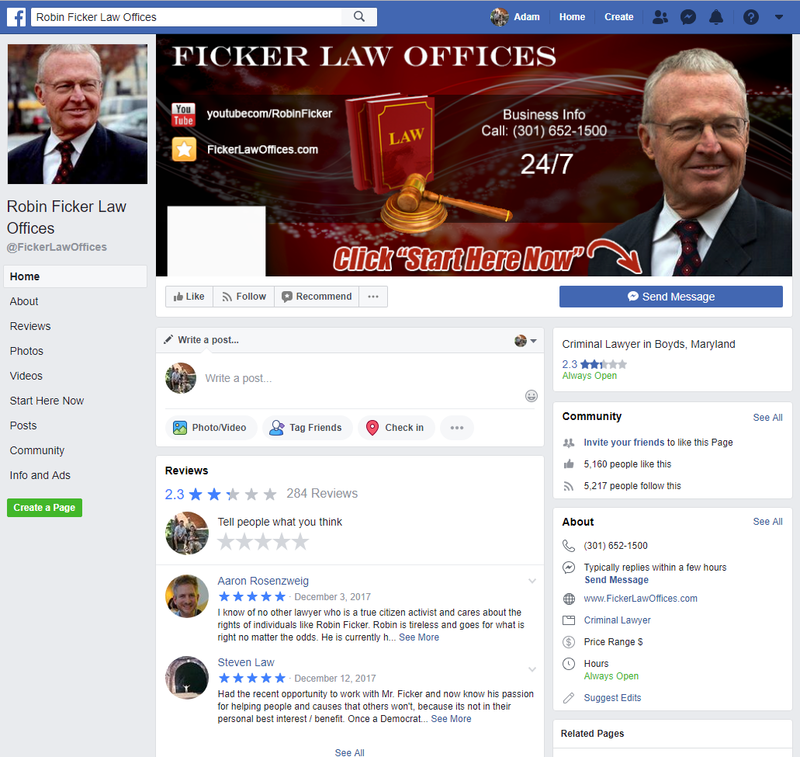 Republican Robin Ficker has applied for public financing, but as of this writing, we don’t know whether he will receive it. Overall, there are two competing narratives among those who are really focused on this race – admittedly, a minority of the voters. First, there is the view that the county should be more progressive. It should be bolder about closing the achievement gap, do more to help vulnerable residents (including renters), institute tougher environmental protections and push back against the influence of developers and big businesses. People with that perspective are mostly rallying behind Elrich, who is the overwhelming choice of progressive endorsing organizations. 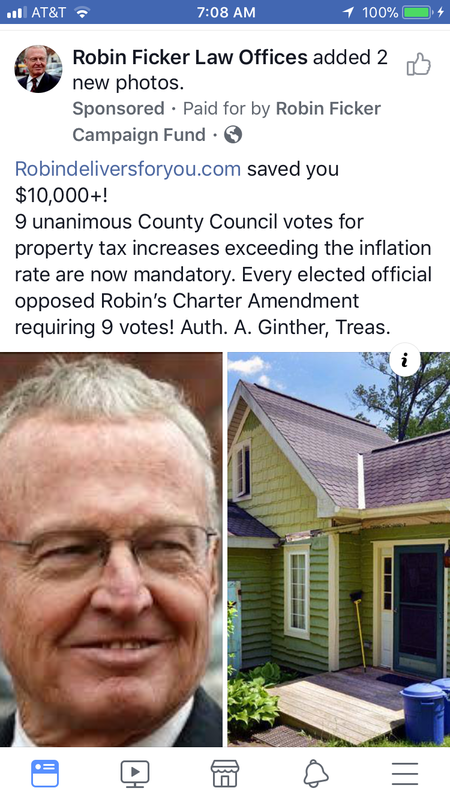 Then there is the narrative advanced by your author’s writings on the county budget and the economy, the Washington Post’s endorsement editorials and the now-famous report by Sage Policy Group: to pay for progressive priorities, the county needs a stronger tax base. That message plays more to the outsider candidates, especially Blair, who put it in a recent mailer. But there’s no reason why Berliner and Leventhal shouldn’t embrace that perspective too. It’s important to recognize that these views are not mutually exclusive. Not all progressives are skeptical of economic growth. And not all people who would like to see a stronger economy oppose spending the resulting revenue on progressive priorities. But the two messages contain differences in emphasis and differences in potential for attracting blocs of voters. Both of them represent change in some form, implying that running on resume and experience won’t be enough in this cycle – at least not in the Executive contest. Everyone needs to pick a path forward to win. Next: the Council At-Large race.